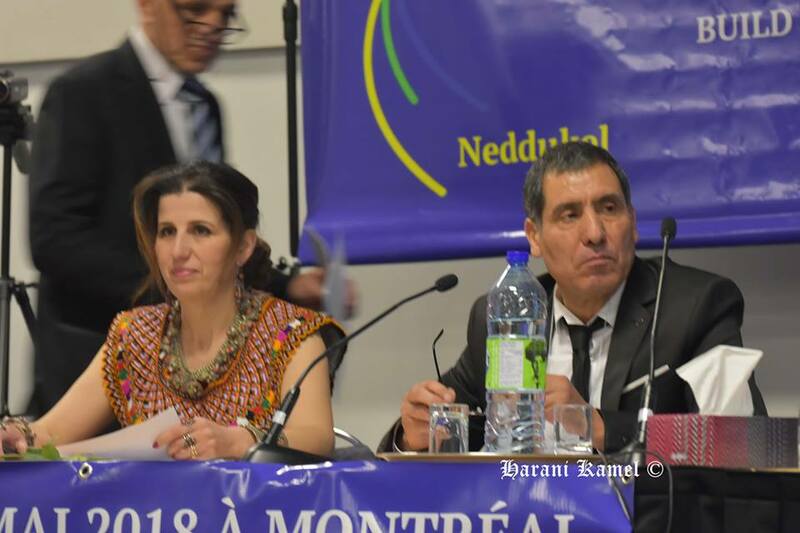 A historic event for the Kabyle people of Canada and by extension to all the Kabyle people worldwide. 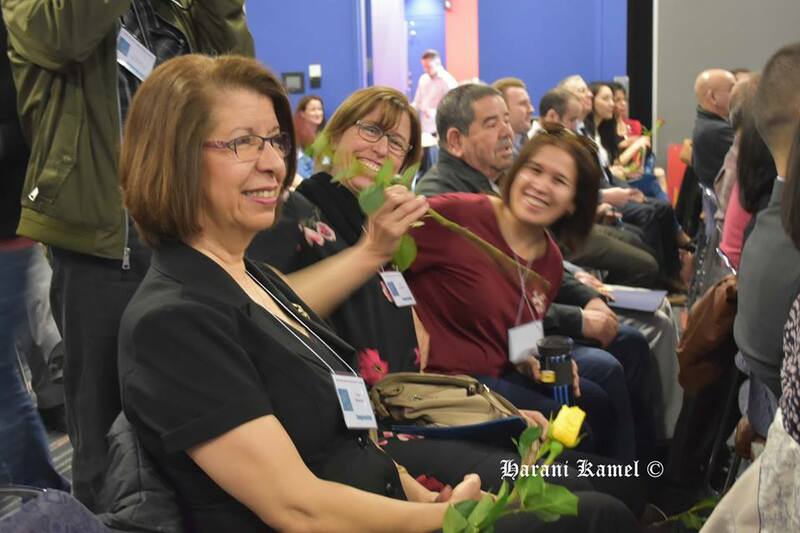 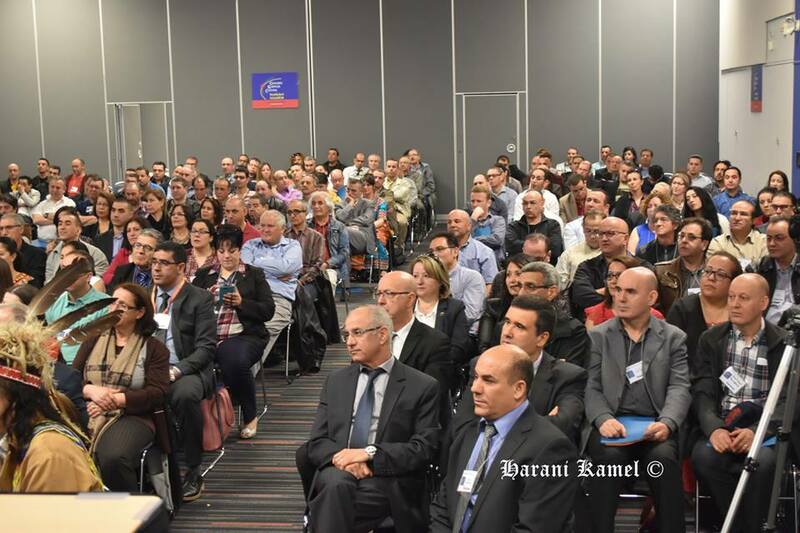 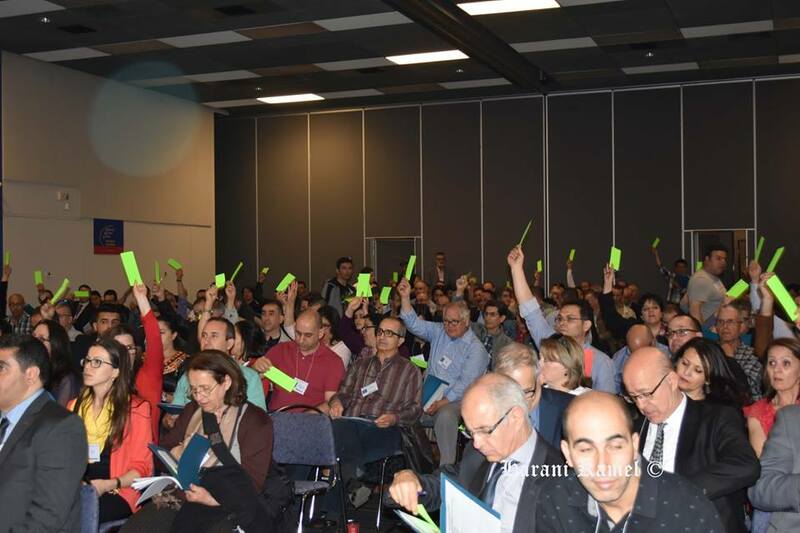 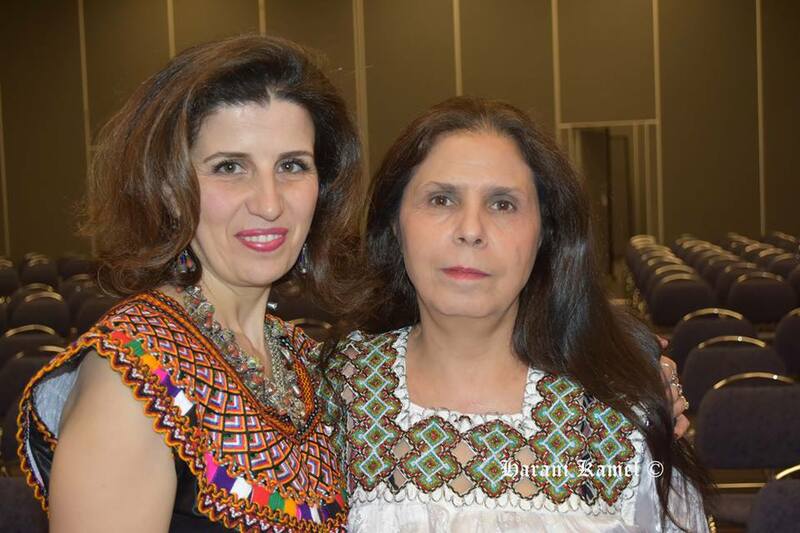 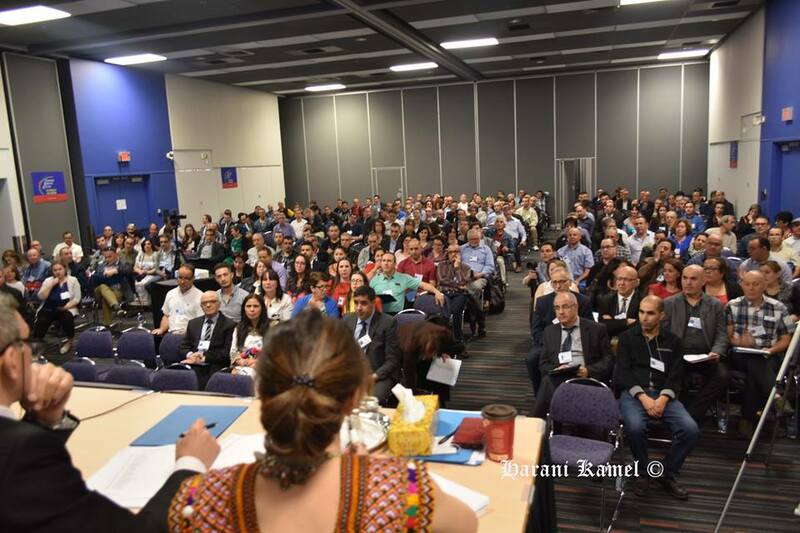 The election of the Kabyle Congress of Canada was held with great success. 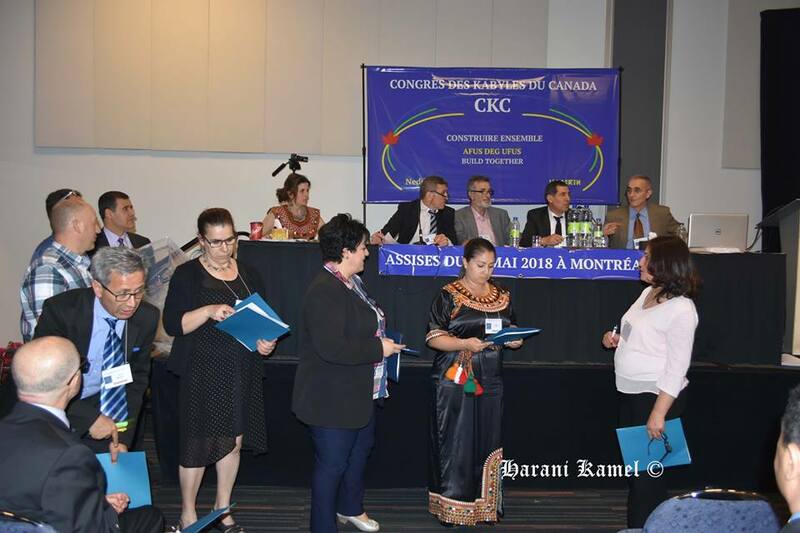 This first congregation of its kind in the Kabyle diaspora aims to defend the image of the Kabyle people and valorize it and making it known without going through the antithetical pathways as it has been the case so far. 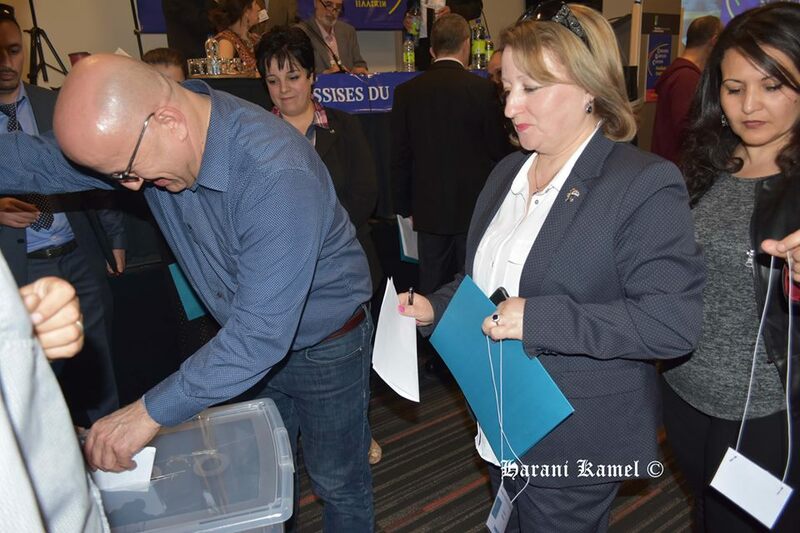 Congratulation for the valorous, women and men, who dedicate themselves to this noble mission.